If you own property / land or are thinking about buying, we can provide an assessment of how any trees on the property could affect you. This helps you make an informed decision relating to your property. Sometimes your insurer or mortgage provider will request the mortgage tree report. Many of the major lenders in the UK such as Barclays and HSBC require a report from a tree surveyor to state that there is no reason, from an arboricultural perspective, that a mortgage cannot be provided on a property. Mortgage providers want this survey because they need to be assured that there is no risk of tree related damage. In order to satisfy the mortgage provider, a detailed survey needs to be carried out where the trees near the property would be inspected and a visual inspection of your building would be done. 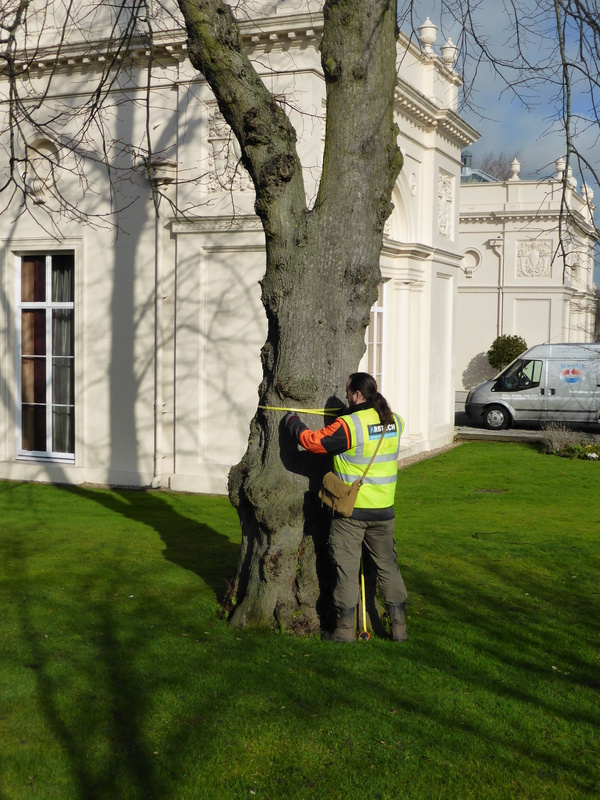 During this process, the surveyor would be checking the trees physiological and structural condition and seeing if there are any safety risks associated with the trees. When you contact us about your mortgage tree report, we’ll send you a detailed quote explaining everything you need to know. If you decide you’d like us to complete your report, you simply send us a booking form and we get to work. One of our experienced and friendly consultants will contact you to arrange a convienient date to visit your property. The survey for your mortgage approval will be done quickly and efficiently and we will create a concise, efficient report that will provide your lender with the information they need. We have a wide UK coverage. We cover nearly all areas of the UK due to the way our company is structred. We have 3 main office locations. Our Chester office enables surveys to be done throughout the north, our Birmingham office serves the Midlands and our London office covers the south. 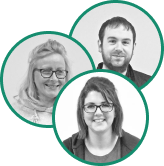 As well as our office locations, we have full time employees based from home that cover many other areas. That means that we can provide low cost mortgage tree reports almost anywhere!